For me being a pediatrician means offering professional care with a maternal touch, just like I offer to my own children. Therefore, I understand your concerns and I am always willing to help. At 202 Pediatrics we are committed to keeping your children healthy. If they are healthy, we are happy! wait countless hours to be seen. will know the specific time you will be seen. · FREE flu shots for your children. 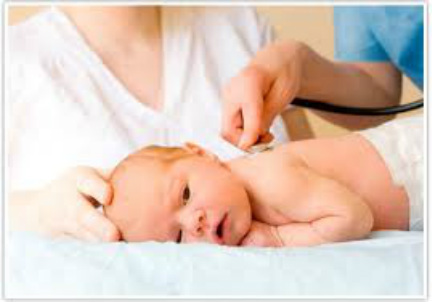 · FREE prenatal pediatric visits for pregnant women. · Excellent customer service and medical care. · Access to public health insurances.